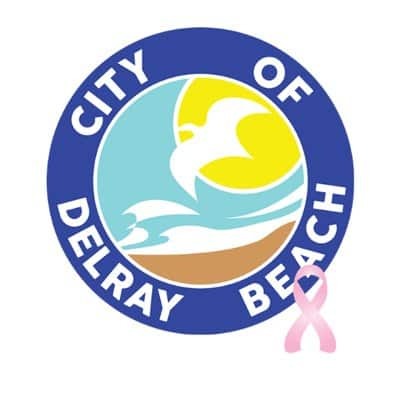 Welcome to South Florida’s gem of a city called Delray Beach. Its beautiful location makes it a desirable destination for all South Florida residents. No matter if you are moving to or from Delray Beach, there is no better company that can meet your highest expectations than Easy Florida Moving. You are in the right place for the best Delray Beach moving service. Let us elaborate and explain the different approach we take when it comes to the moving business. We truly care about you and your budget. At the end of the move, you will not get any surprise fees, unexpected, and unnecessary expenses. At Easy Florida Moving, we will offer you a Flat Rate quote at the time of evaluation and keep our word. You are an individual, and therefore your move will be personalized. Also, we offer only the finest packing materials and only the cleanest and well-kept trucks. Our warm and kind team of packers and Customer Support will help you throughout this tough process so that you will have peace of mind. We answer phone calls any time of the day, and we work on the weekends! When you are working with Easy Florida Moving, you will see that we care about every single detail of the move. We think this process through to every single detail, from weather forecast for the day to the number of blankets we’ll use to gently wrap your things into. If you are moving to another state or another city, whether it is a long-distance or a local move, we handle it with respect and care. No matter if you are a college student moving into a dorm or a family of five, or if you are a large company, Easy Florida Moving will be happy to offer you our services. When we say we handle every aspect of the move, we are keeping our word for it. Our Delray Beach packers do all the loading/unloading, packing, and unpacking, labeling and assembling and disassembling furniture. We closely work with every little detail. We also have our storage facility which would be an ideal choice for someone who does not have the new place ready yet. If you have hard to move items, like sports equipment, or glass art objects, we are the company that handles these types of items with care. There is no moving service in South Florida that can take better care of you and your belongings. We truly are a Top Rated Moving Service in Delray Beach, and we would be happy to work with you and take you to wherever you want to go. Give us a call, and our friendly team at Easy Florida Moving will provide you with a free quote! Let’s get moving together!